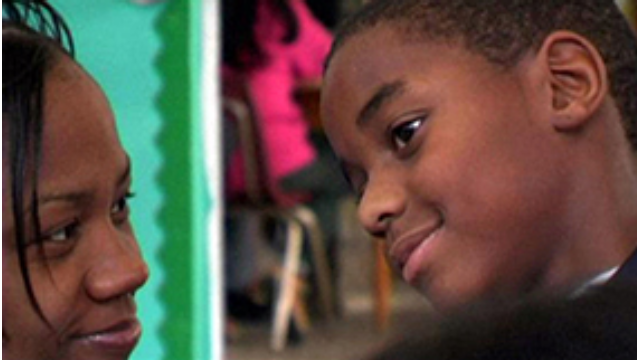 Watch March 17 & March 24, 2014 at 7pm | Intimate, dramatic and immediate stories of struggle reflect viable and sustainable options for empowerment and offer an actionable blueprint for transformation. 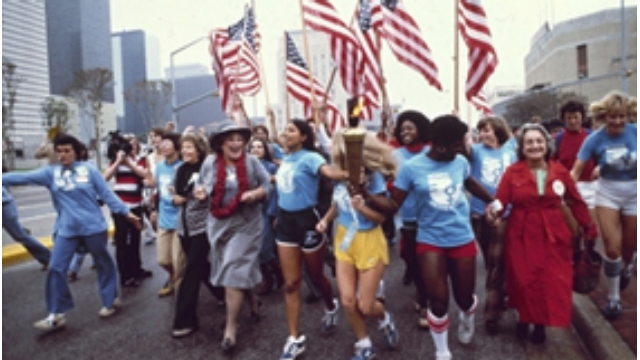 Watch Friday, March 7, 2014 at 7pm on WMHT WORLD | Review the story of how women have helped shape America over the last 50 years through one of the most sweeping social revolutions in our country’s history. 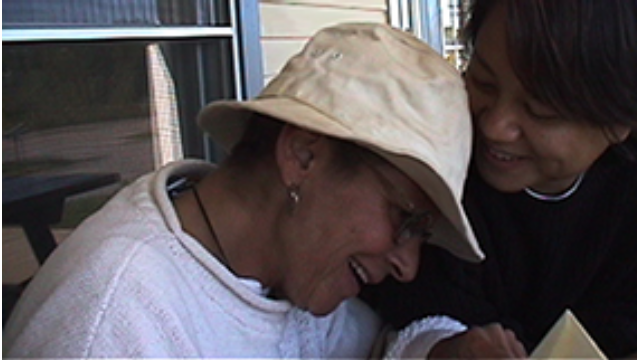 Watch March 18, 2014 at 8pm | As we watch the mothers inside Bedford prison trying to become their better selves, we see parts of our own selves - and that gives us all hope. 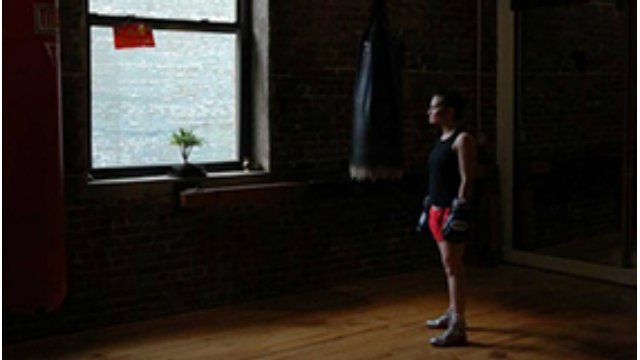 Watch March 11, 2014 at 8pm | The real emotional history, and traumas bubble up fleshing out a compelling story about women overcoming adversity in what many consider a violent sport. Watch March 9, 2014 at 11pm | Following a long practiced tradition in Afghanistan, 10-year-old Sabere was sold to a man in his fifties. Watch March 4, 2014 at 8pm | The LuLu Sessions is a raw, intimate, yet surprisingly humorous story about the filmmaker showing up for her best friend and testing the limits of their bond. WMHT WORLD shows women's history programming including 'Women and War' programming in March 2014.